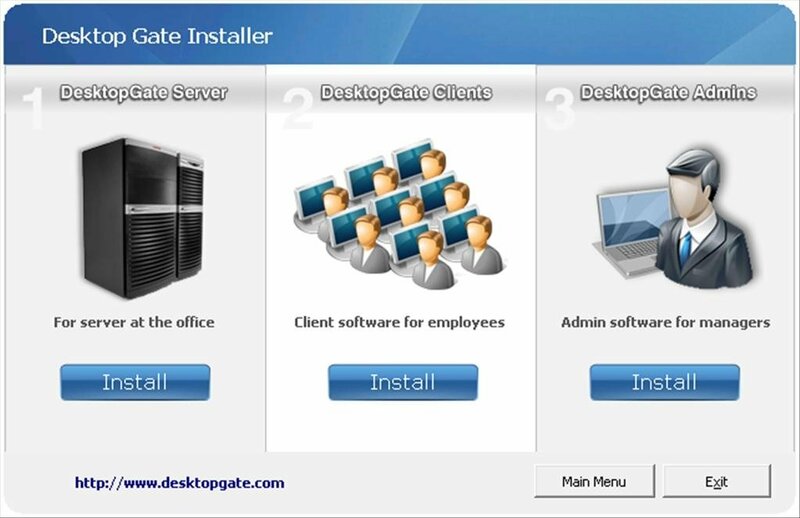 The productivity of the workers of a company can be something essential in what regards to its viability, something that makes it of vital importance of the people in charge to be absolutely certain that the workers are focusing on the tasks that they have been assigned, and to monitor all of this work one of the best options available is DesktopGate. 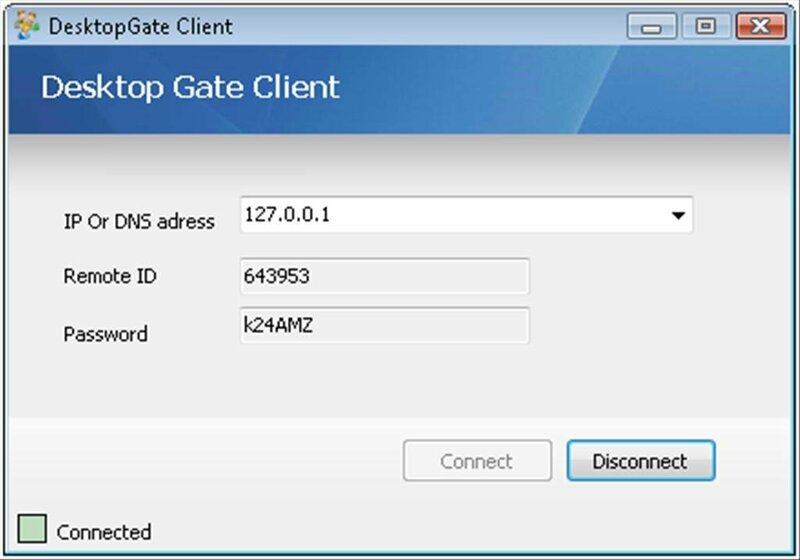 DesktopGate is a program that by means of a server allows the administrator of a network to access the computers that are connected to be able to view the work that is being carried out. The Server: that receives that signal from the clients and sends it to the administrator programs. 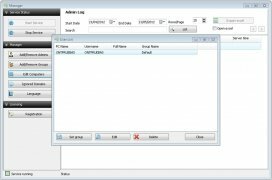 The Client: that will take care of compiling all the information from the computer on which it is installed. 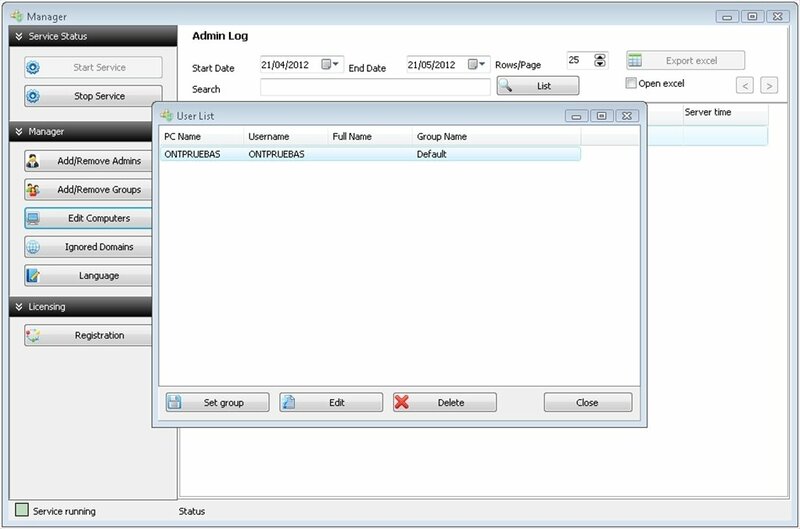 The Administrator: the takes care of monitoring the actions that are carried out on the client computers and shows the corresponding activity reports for the administrator to study. 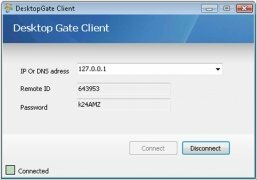 Installing DesktopGate is very simple, and following a simple set of step it will be possible to have the whole network ready to be able to monitor what is done on the client computers, make it easier for the personnel managers to keep track of all the relevant data about the workers activity. 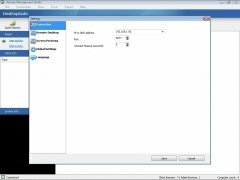 As well as for this purpose, DesktopGate can also be used by companies that have any fear of their workers leaking confidential information that could place the company in jeopardy, because it allows the possibility to quickly root out these cases. 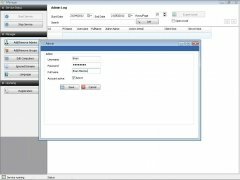 Download DesktopGate to be able to increase the workflow of your company by monitoring your workers. 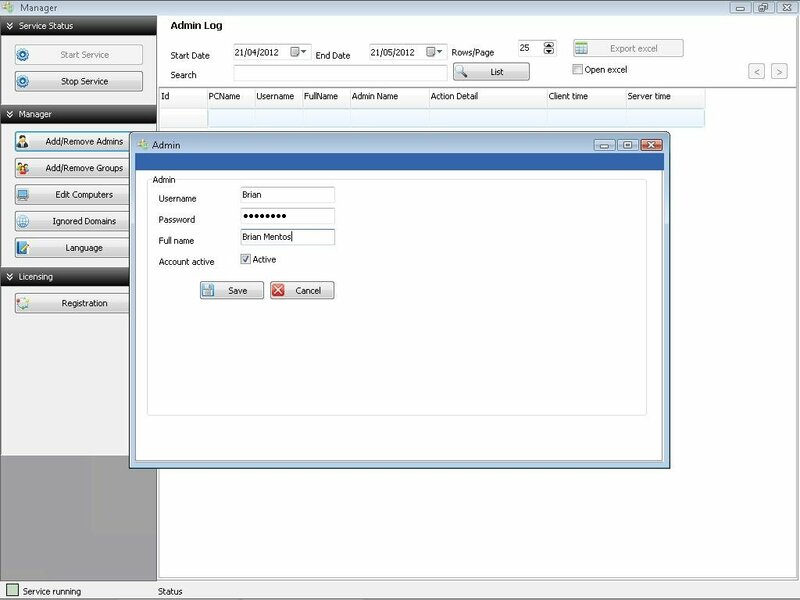 The trial version is limited to a maximum of three client computers being connected simultaneously and it will notify the users when the administrator is connected to the computer. This download requires SQL Server 2008 R2 Express to work and it will download it and install it if it isn't present.